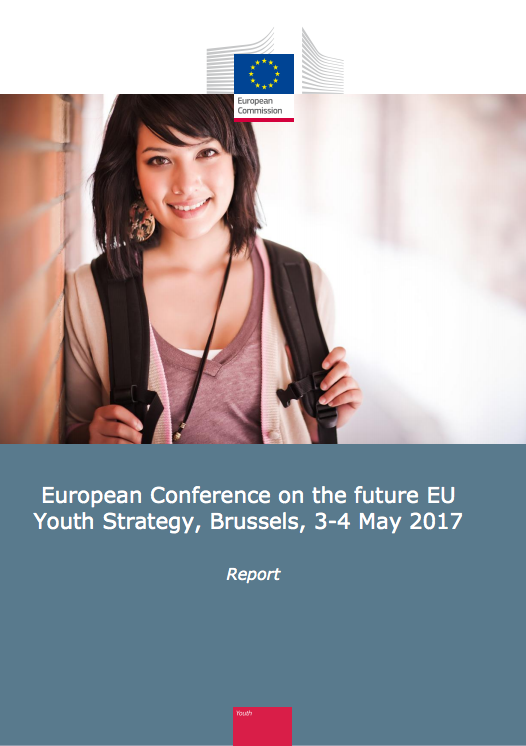 The EU Youth Strategy is the framework for European cooperation in the youth field for 2019-2027. The Strategy is set to improve the situation of young people in Europe by creating more and equal opportunities for them in education and the labour market and by promoting their active citizenship, social inclusion and solidarity. To achieve this, the Strategy seeks to develop a transversal approach to youth issues. These will underpin the mutual learning activities that will take place in the future and the investments to be made through funding programmes such as Erasmus+. 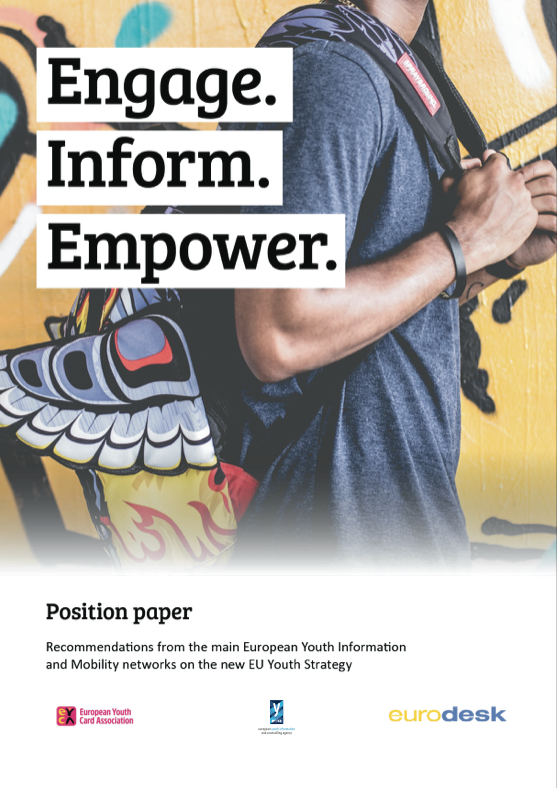 Eurodesk has actively advocated for youth information to be better prioritised within the EU Youth Strategy. 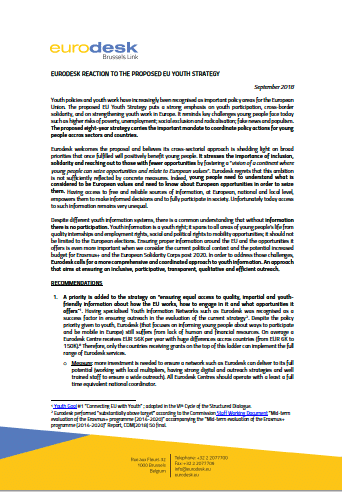 Eurodesk, European Youth Information and Counselling Agency (ERYICA) and the European Youth Card Association (EYCA) shared their views on how to make the renewed EU Youth Strategy for 2019 a success by writing the joint position paper “Engage. Inform. Empower”. The three organisations called for a comprehensive and coordinated approach to youth information and for recognising youth mobility as an integrated and overarching aspect of youth policy at local, national and European level. The European Commission is organised by thematic Directorate Generals. The Directorate General for Education Youth Sport and Culture (DG EAC) is responsible for EU policy on education, youth, sport, culture and the related EU funding programmes. DG EAC's youth activities aim to give young people a voice and a stake in society, strengthening dialogue with policy makers and ensuring they are represented in EU policy-making. Initiatives in support of this include the Erasmus+ programme, which promotes the ideals of citizenship, solidarity, and tolerance among citizens from 13-30 through a variety of projects, voluntary activities, and exchange schemes. DG EAC's youth-related activities are framed by the EU Youth Strategy for 2019-2027 designed to promote the participation of youth in society, and ensure equal opportunities for young people in work and education. The European Commissioner for Education, Culture, Youth and Sport, Mr Tibor Navracsics, provides the political leadership for the Education and Culture Directorate General (DG EAC), executing the mandate of the President and answering to the College of Commissioners, which is itself held accountable to the European Parliament. The European Union - Council of Europe Youth Partnership stems from the close relations that the Council of Europe and the European Commission have developed in the youth field over the years since 1998. The overall goal is to foster synergies between the youth-oriented activities of the two institutions. 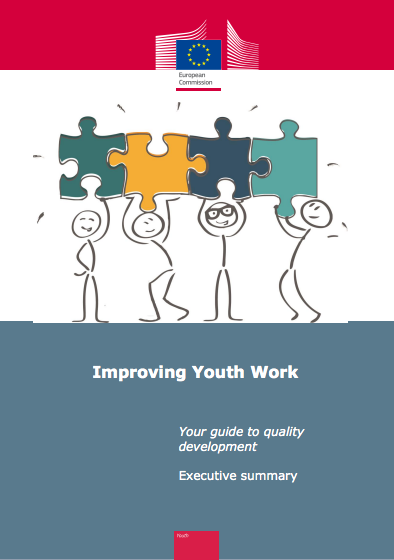 The specific themes are participation/citizenship, social inclusion, recognition and quality of youth work. Each year, the EC-CoE Youth Partnership works on priority activities; this includes European thematic symposiums, publications and projects such as the European Platform on Learning Mobility (EPLM). The Partnership strives to involve, and to use the multiplying potential of, their networks and partners, including the European Youth Forum, National Agencies of the Erasmus+ (Youth) programme, the SALTO Resource Centres, ERYICA and Eurodesk, and the Council of Europe's governmental (CDEJ) and non-governmental partners (Advisory Council), ministries responsible for youth issues in the members states, as well as research bodies. Partnership activities also benefit from the accumulated experience of the European Youth Centres in Strasbourg and Budapest and the North-South Centre of the Council of Europe in Lisbon. The Youth Wiki is Europe's online encyclopaedia in the area of national youth policies. The platform is a comprehensive database of national structures, policies and actions supporting young people. It covers the eight main fields of action identified in the 2010-2018 EU Youth Strategy: education and training, employment and entrepreneurship, health and well-being, participation, voluntary activities, social inclusion, youth and the world, and creativity and culture. The overall purpose is to help the European Commission and the Member States in their decision making, by providing information on the state of play on reforms and initiatives. The collection of qualitative information also allows the exchange of information and innovative approaches and can substantiate peer learning activities. Currently, 27 countries participate in the Youth Wiki. The European Knowledge Centre for Youth Policy (EKCYP) is an online database intended to provide the youth sector with a single access point to reliable knowledge and information about young people's situation across Europe. The EKCYP was established by the Youth Partnership between the European Commission and the Council of Europe and supported by a Europe-wide network of national correspondents. It is an online database aimed to foster evidence-based youth policy through the exchange of knowledge between researchers, policymakers and practitioners. The EKCYP national correspondents compile and update country profiles, respond to questionnaires and contribute to thematic factsheets. The EKCYP also provides online access to research data, information on youth issues and examples of good practices. 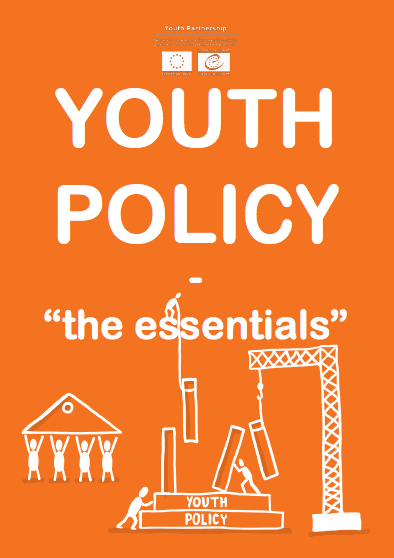 More policy processes aim to build evidence for European youth policies, for more information you can check the European Commission website.